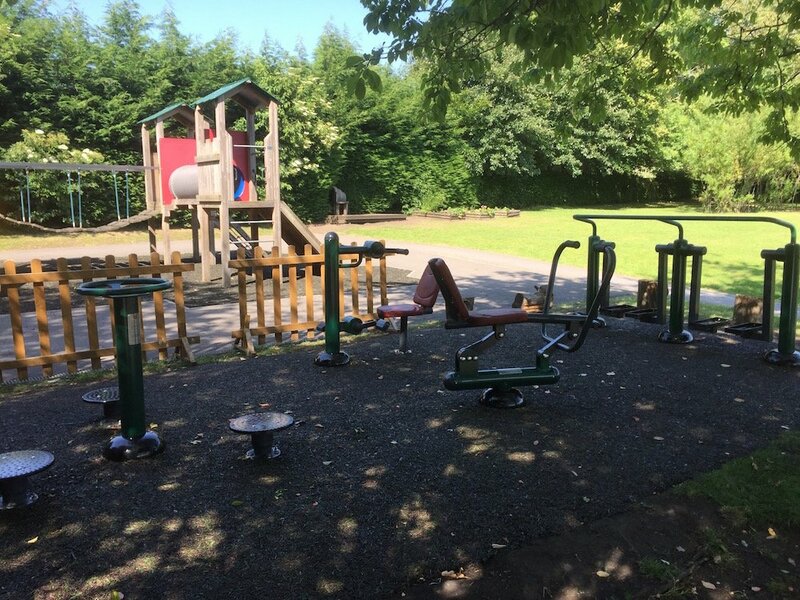 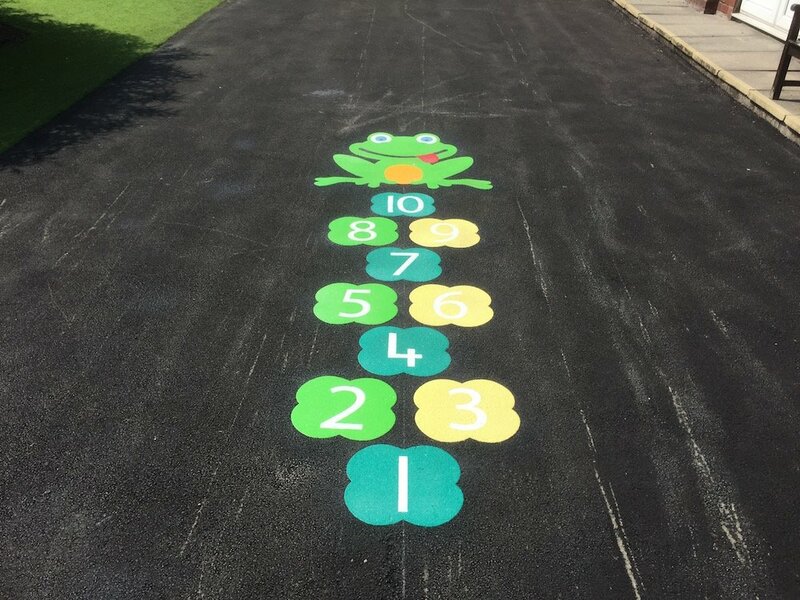 first4playgrounds have just completed their first thermoplastic playground graphic installation at Our Lady Saint Francis Primary School in Motherwell, Scotland. 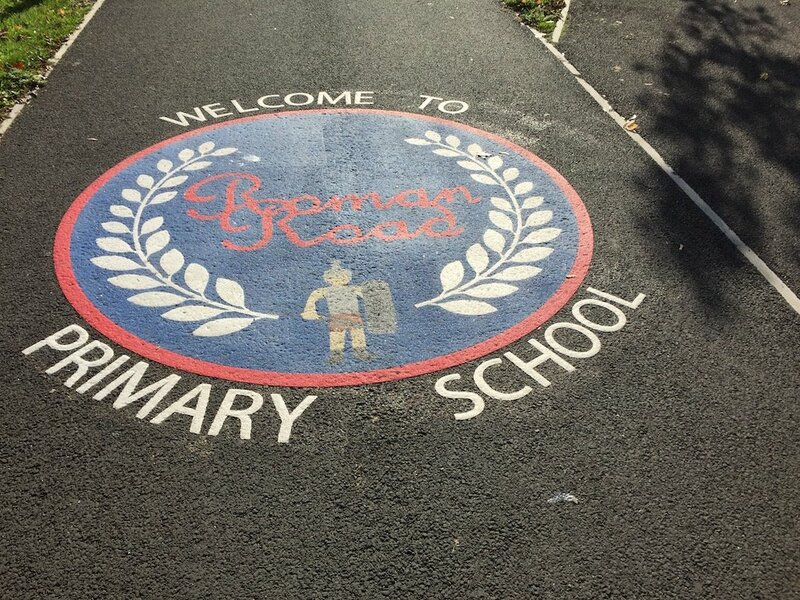 The installation was completed on referendum day and the school was also being used as a polling station for voting. 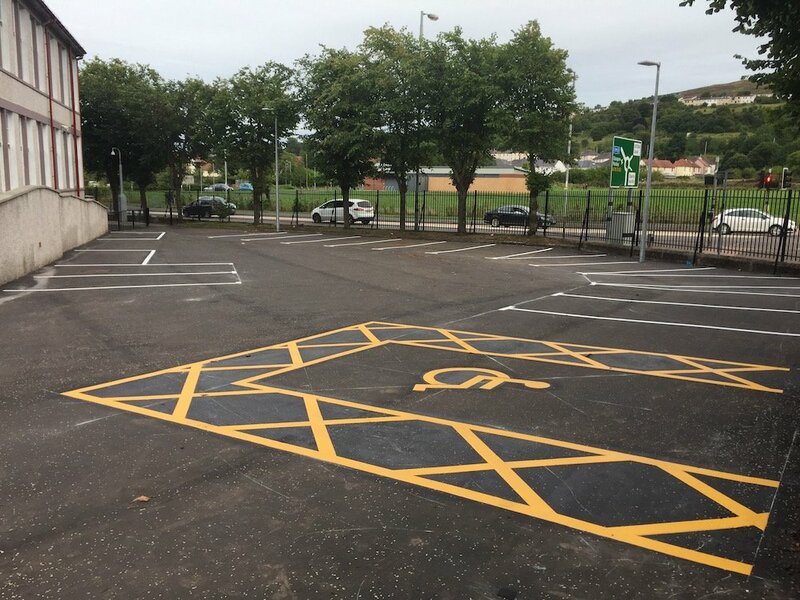 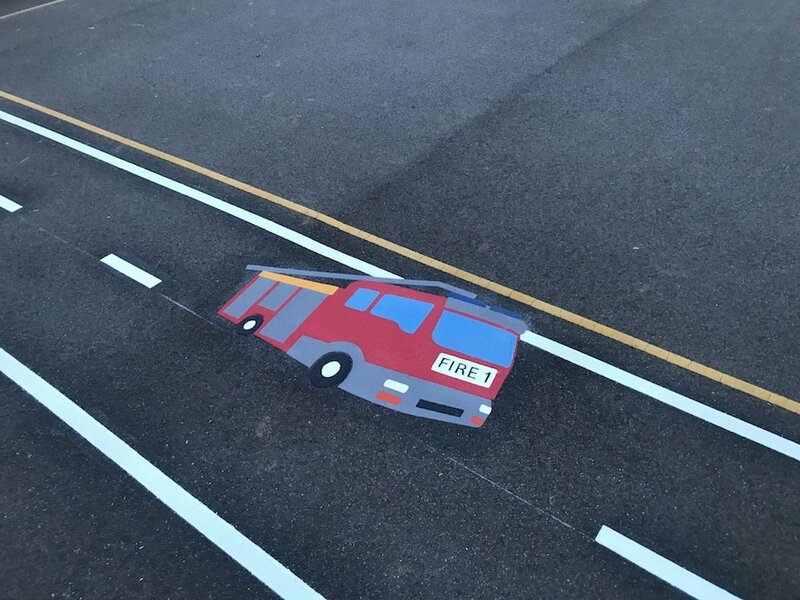 The installation was carried out on different areas with varying standards of tarmac, form newly laid tarmac to old uneven surfaces, all of which proved testing for our installation team. 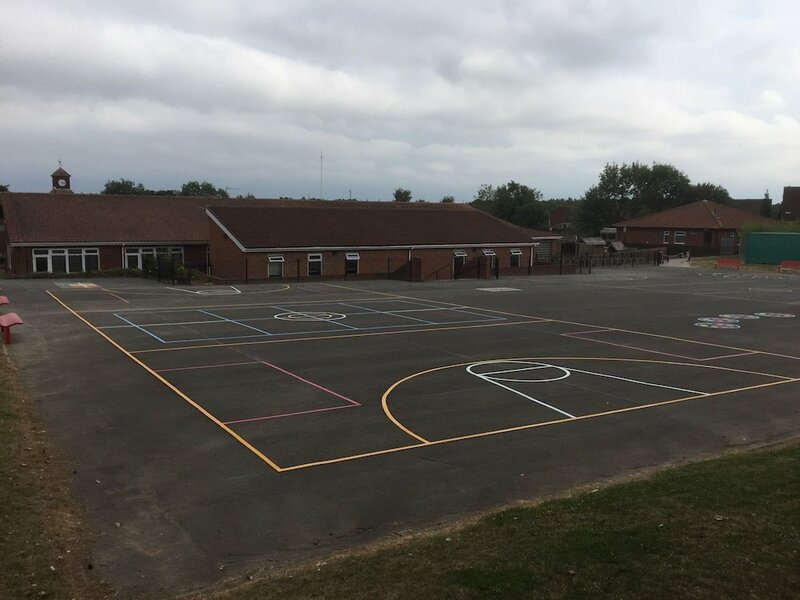 In the Key Stage 2 playground we installed a Football Pitch, an Activity Trail, Dance Moves Circles and a Zig Zag fitness track. 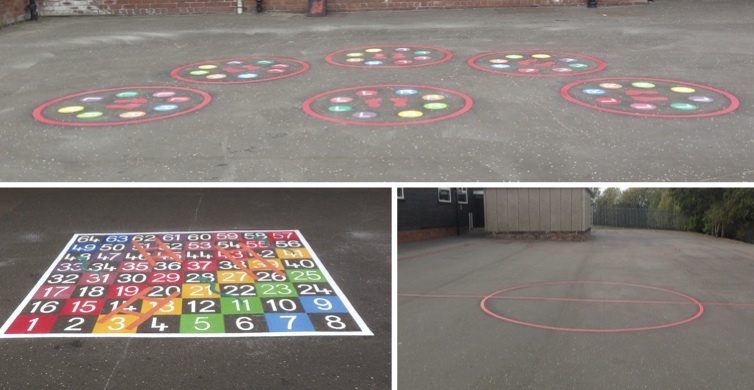 To the rear of the school in the Key Stage 1 play area we installed a Rocket Hopscotch, a Target Throw, a Standing Long Jump and Twister game.